Mt. 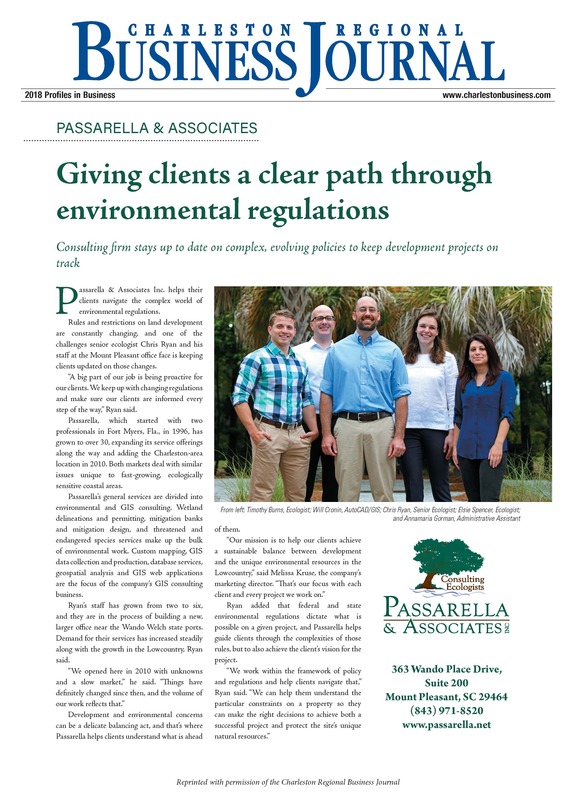 Pleasant office featured in CRBJ Profiles in Business issue | Passarella & Associates, Inc.
Our Mt. 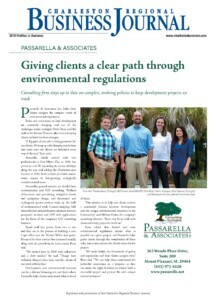 Pleasant office was recently featured in the Charleston Regional Business Journal’s Profiles in Business issue.